Hi. My name is Georgi Petrov and here is a very short story about me and my work. 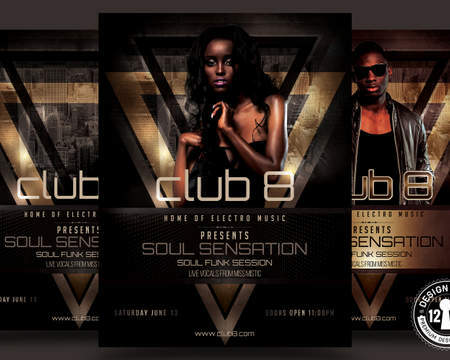 I start designing flyers in late 2011 and more serious in 2012. Following a successful start, I decided to brand all my designs and escape from my own name. 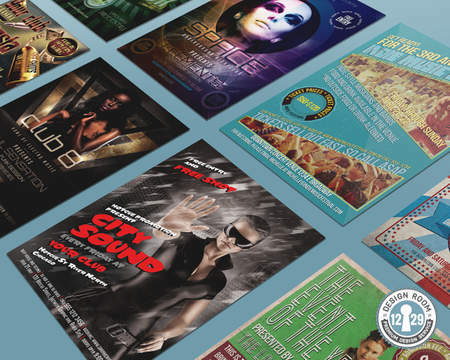 This is how DESIGNROOM1229 was born August 2012, initially selling flyer templates on the Graphic River. 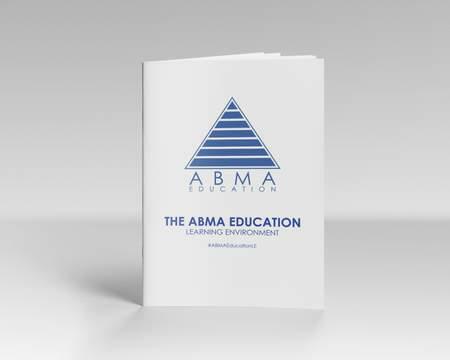 Such was the success of the template flyer designs, so I began receiving inquiries for custom designs and orders through my website and few online platform for freelancers. As the number of custom orders continued to grow, in July 2015 I took the decision to leave my full-time job and just work a part-time when concentrating on expanding my freelance business. More than 200 clients already benefit from my services. With over 500 successful projects in the last two years alone, Designroom1229 bring a wealth of experience and professionalism to clients as well as a level of service they can rely on. 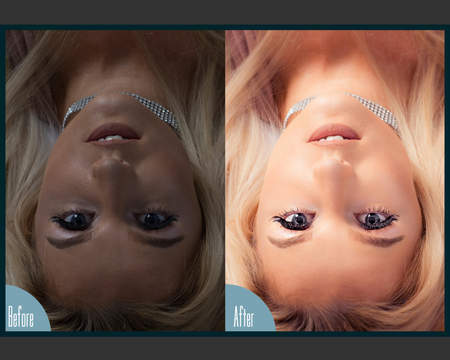 Professional Photo Retouching and Manipulation.